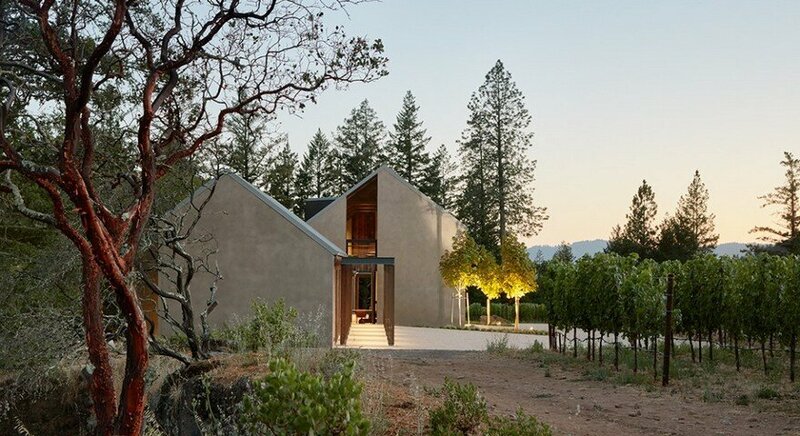 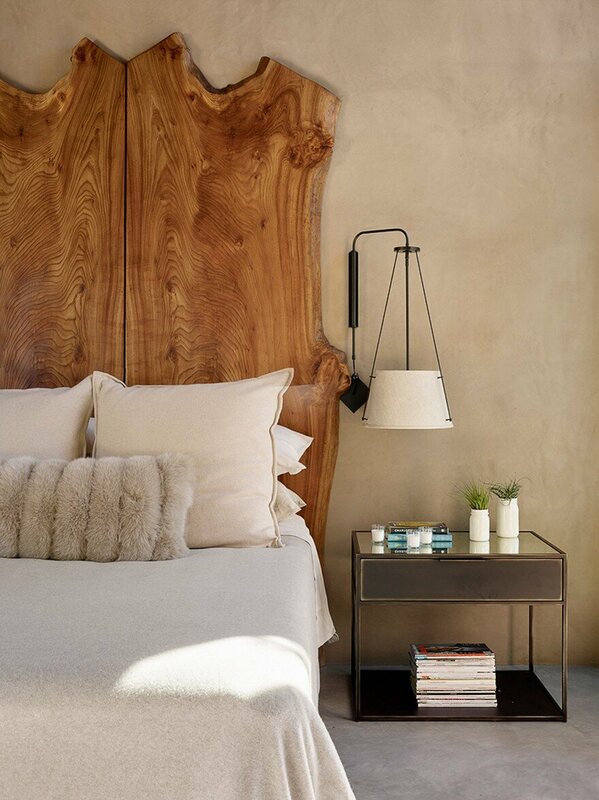 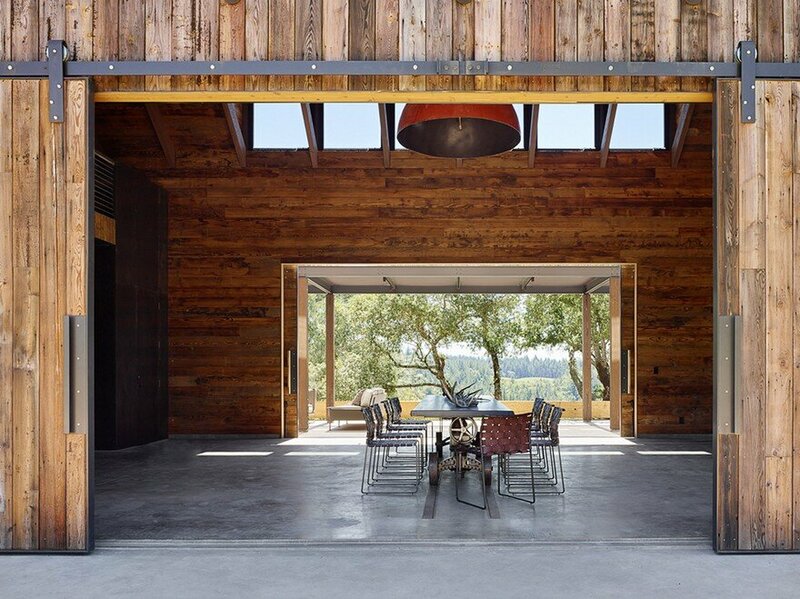 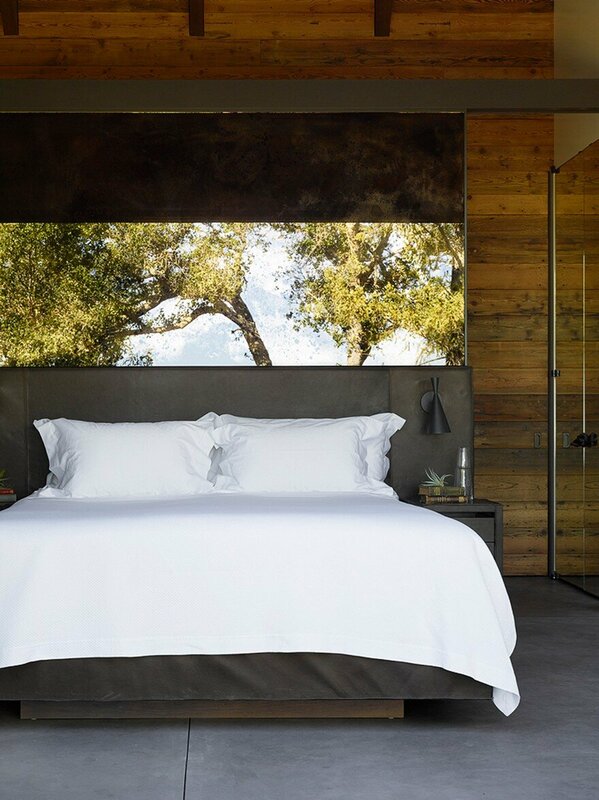 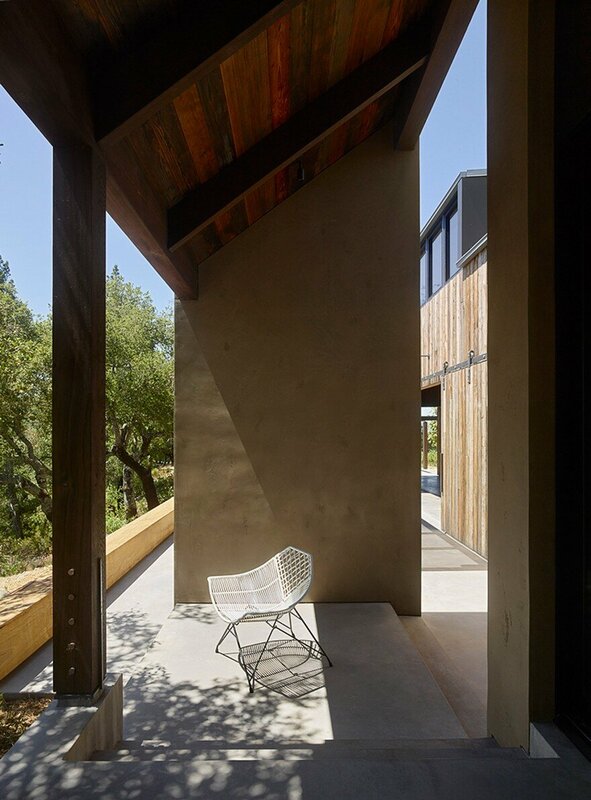 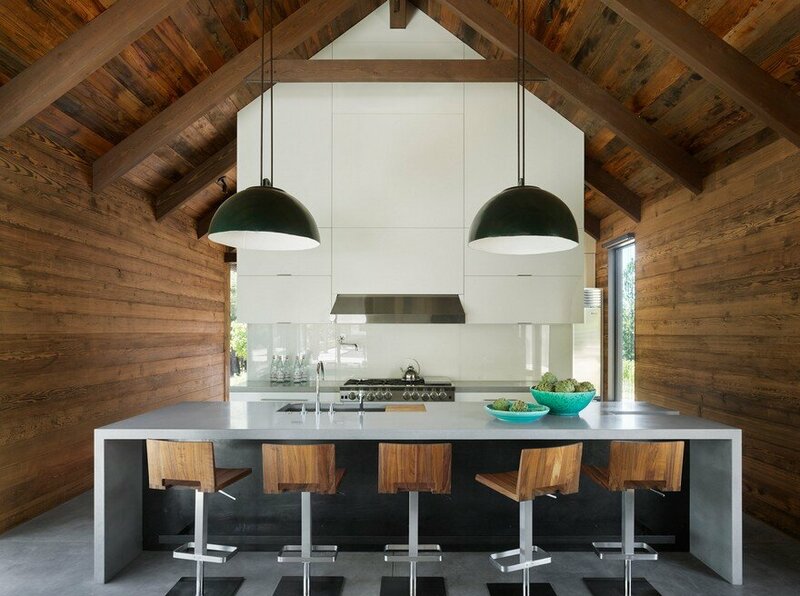 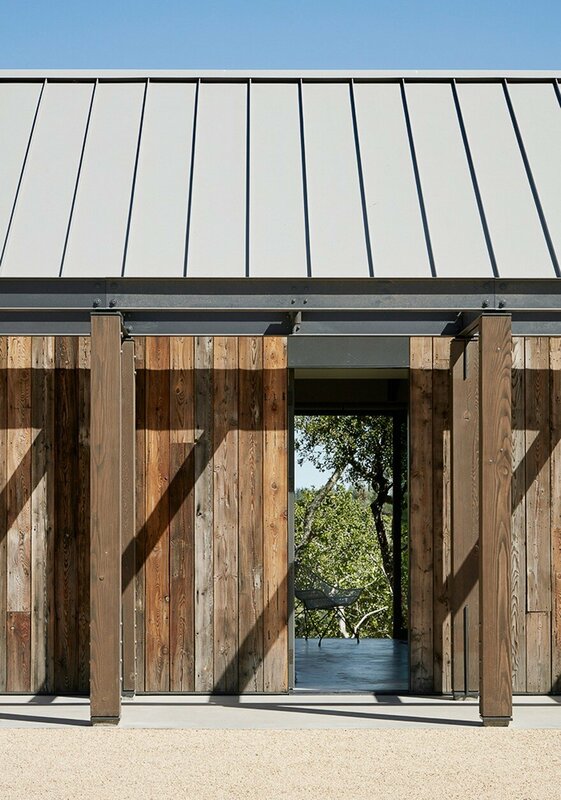 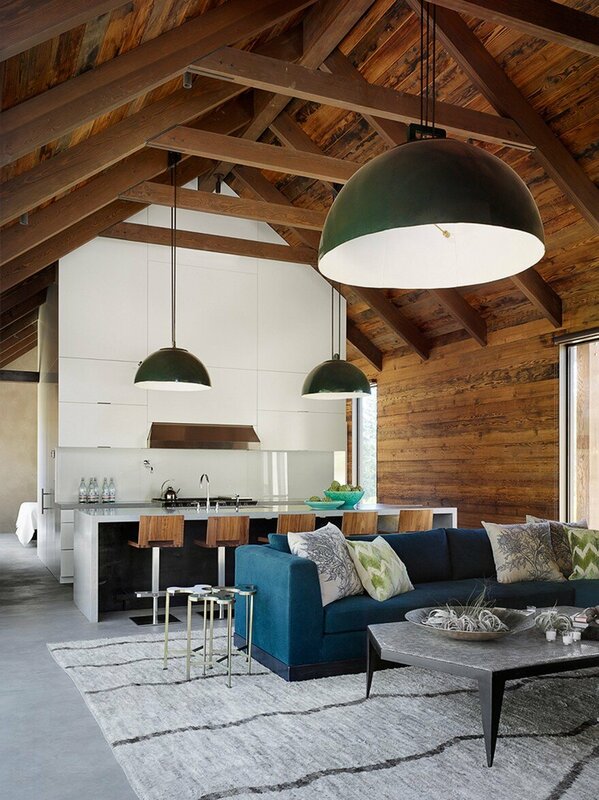 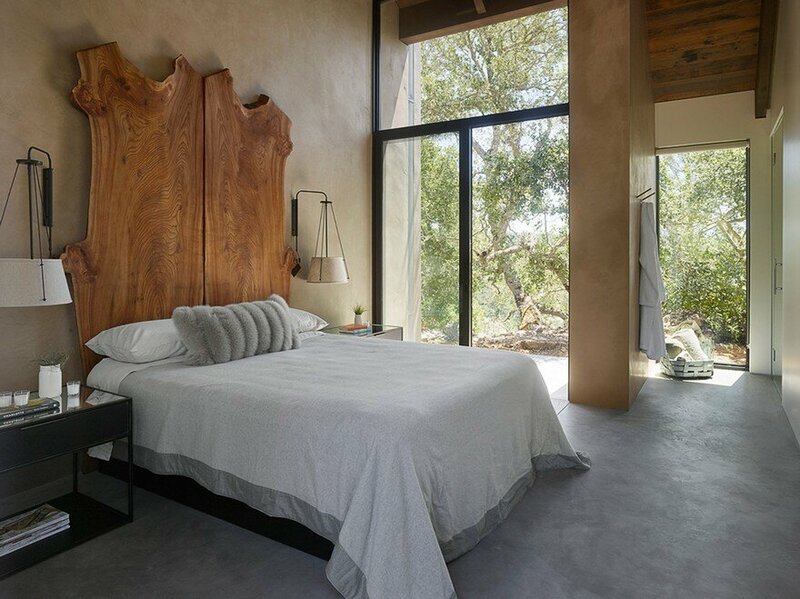 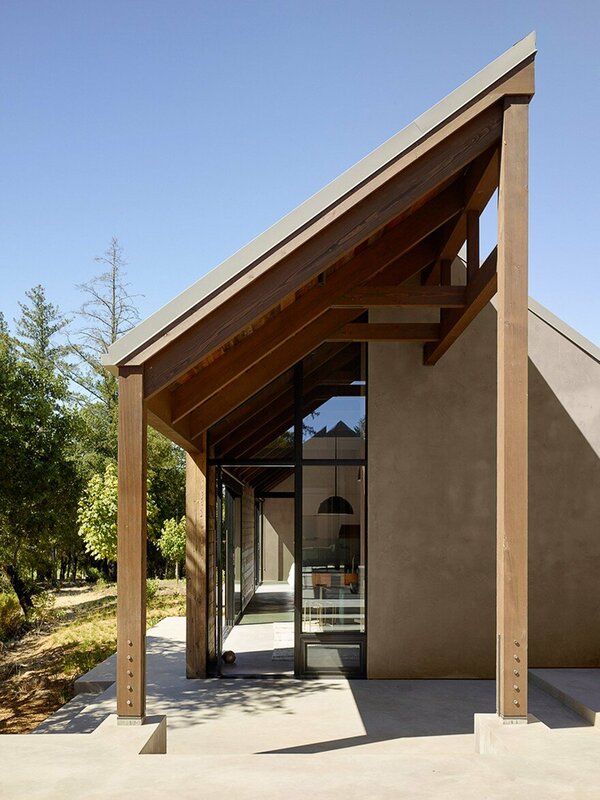 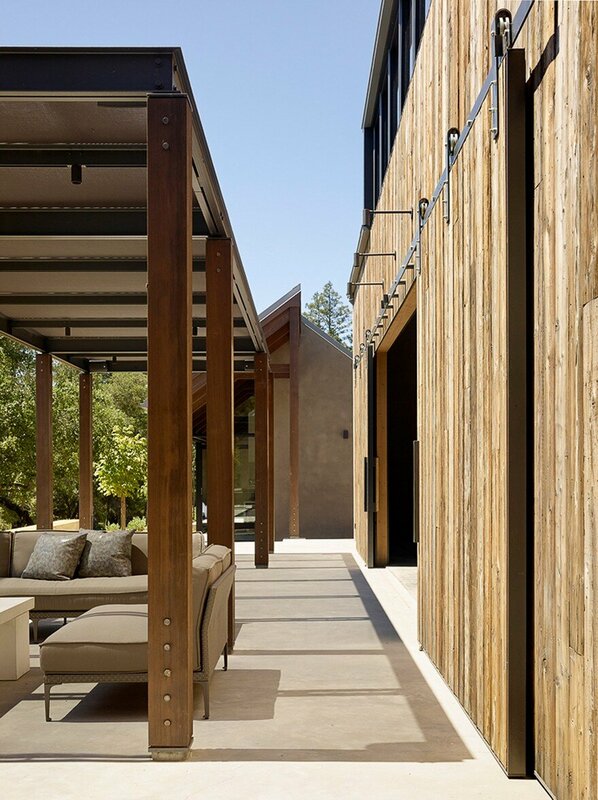 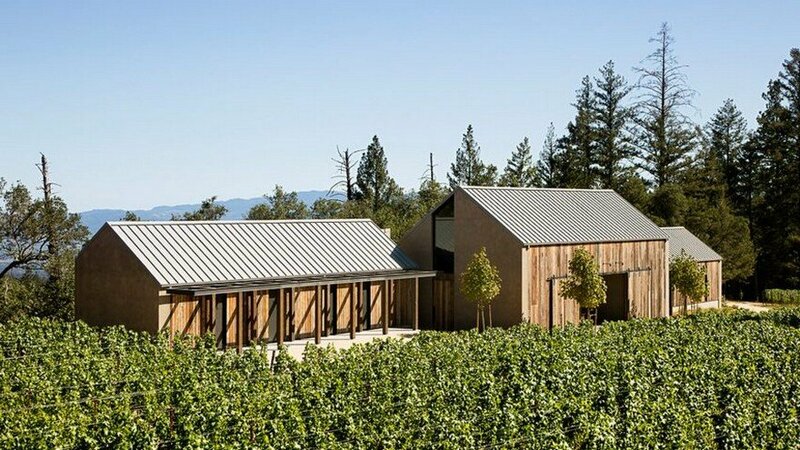 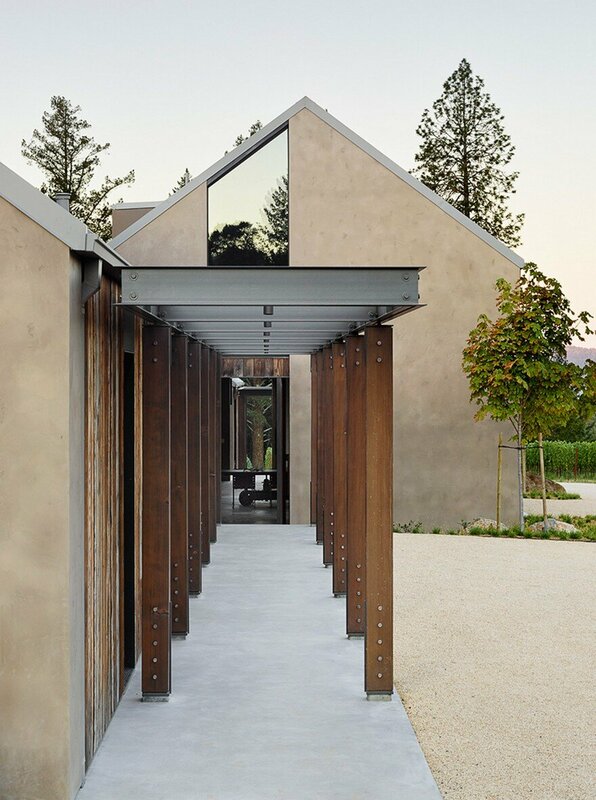 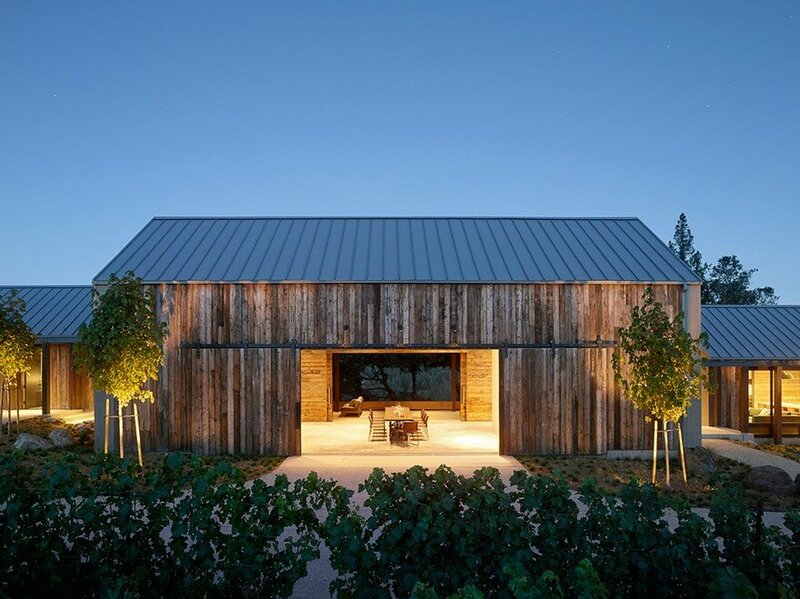 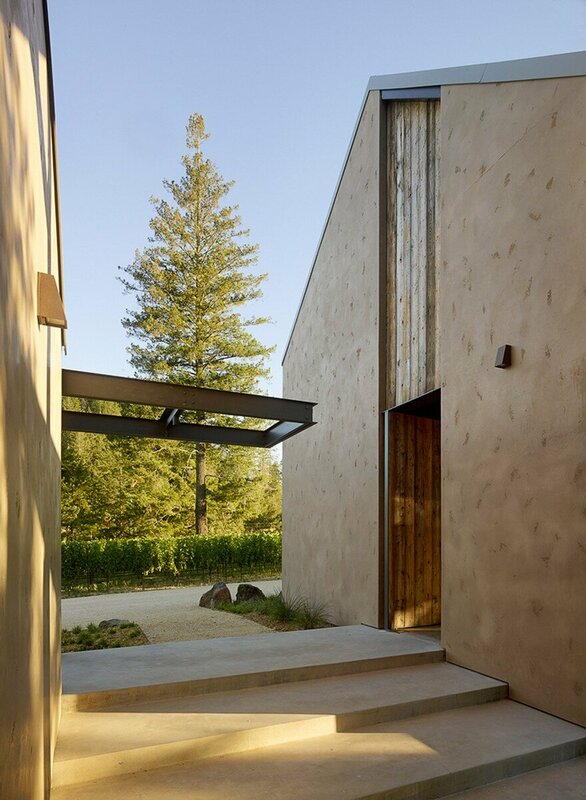 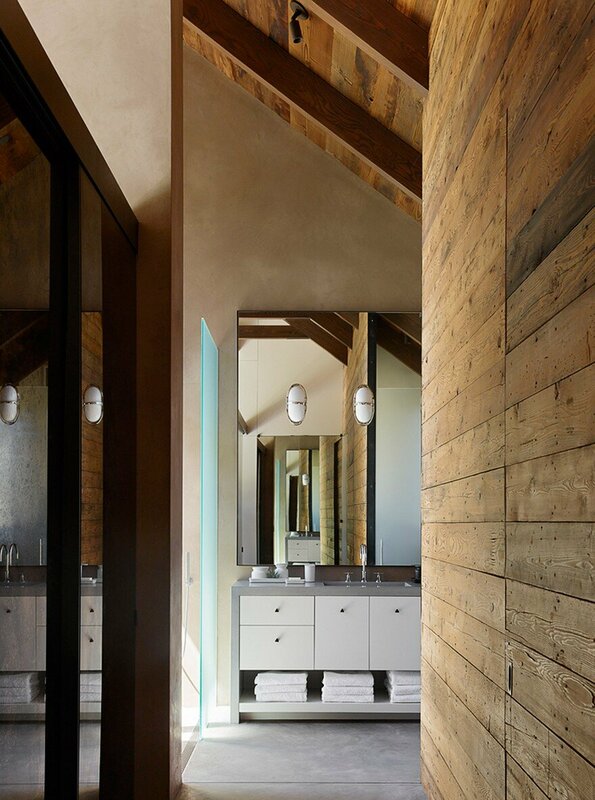 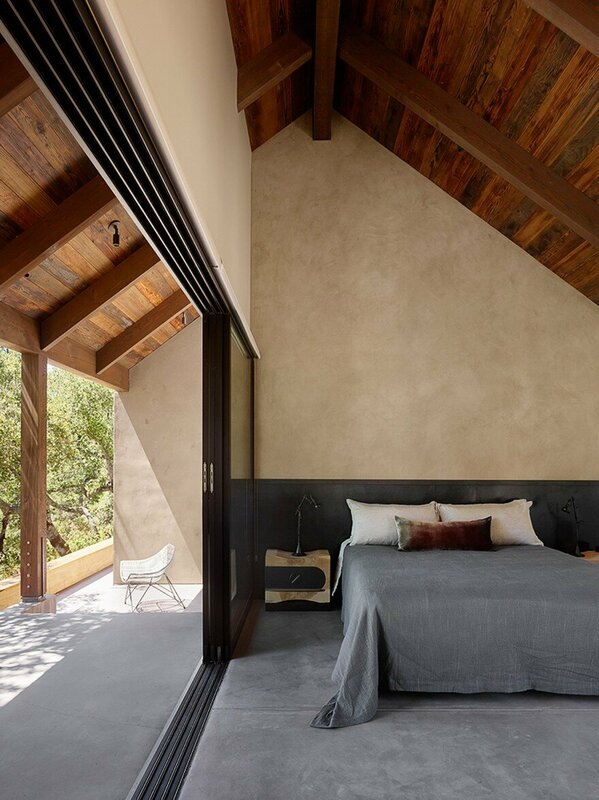 Description by architect: On a dramatic mountain site high above the Napa Valley, we approached the project with a reverence for this particular protected land, and a strong prioritization of its multiple sensory experiences. 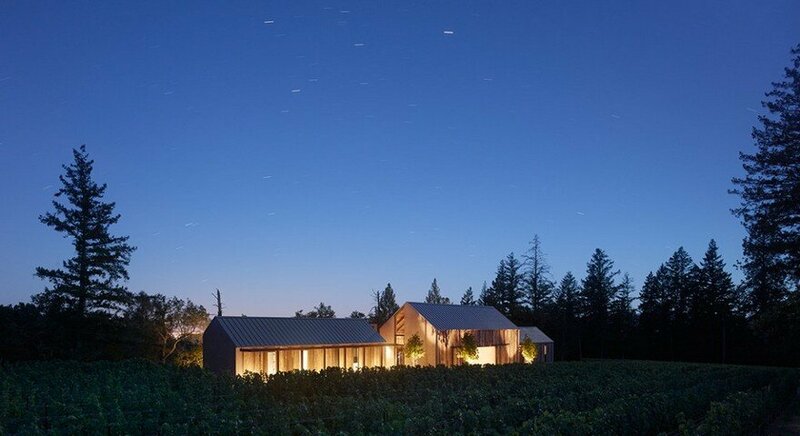 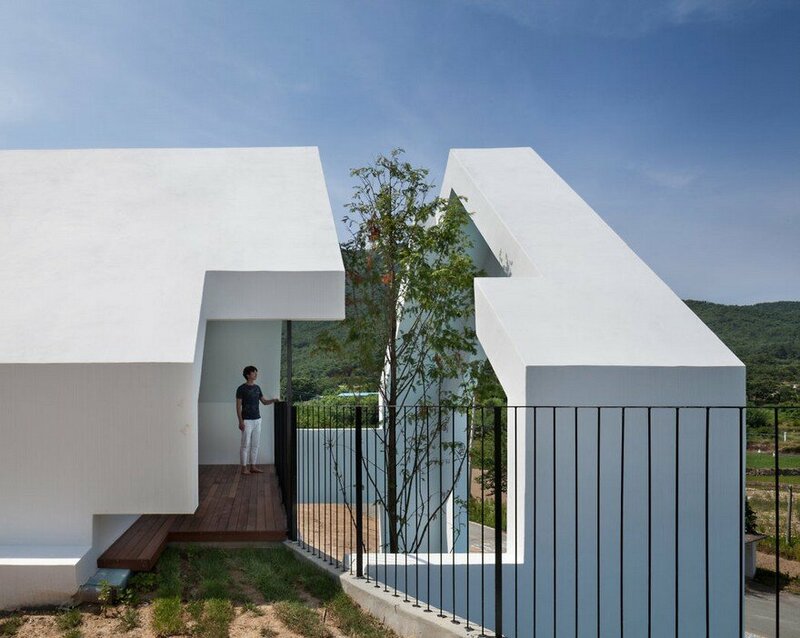 We continued our understanding of architecture as being in spatial dialogue with a landscape, producing a design that became a vehicle through which this land’s nuance and character could be revealed. 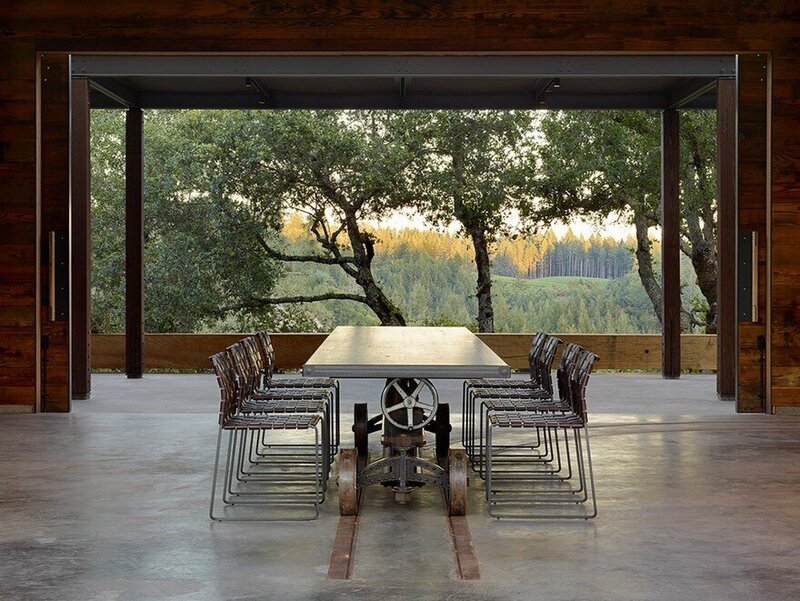 We relied on building information modeling to produce a straight-to-fabrication design, reducing the time on-site and minimizing extensive site impact. 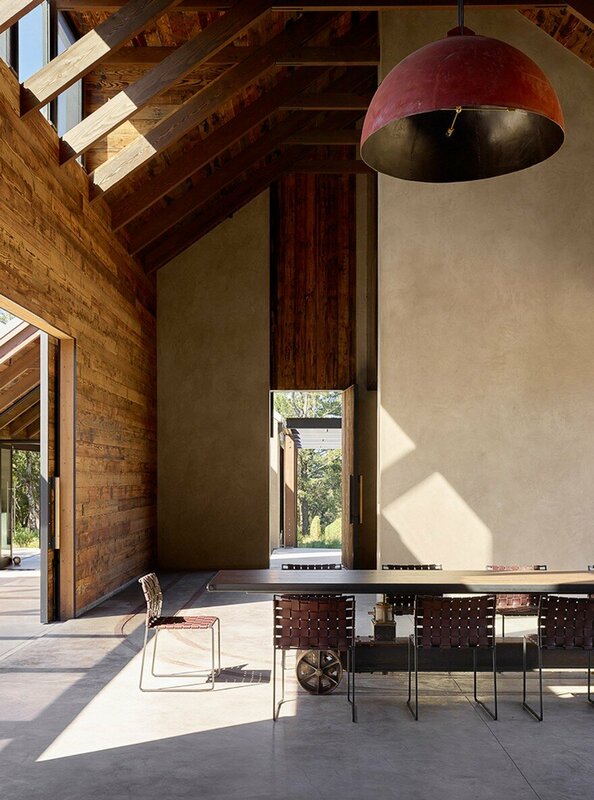 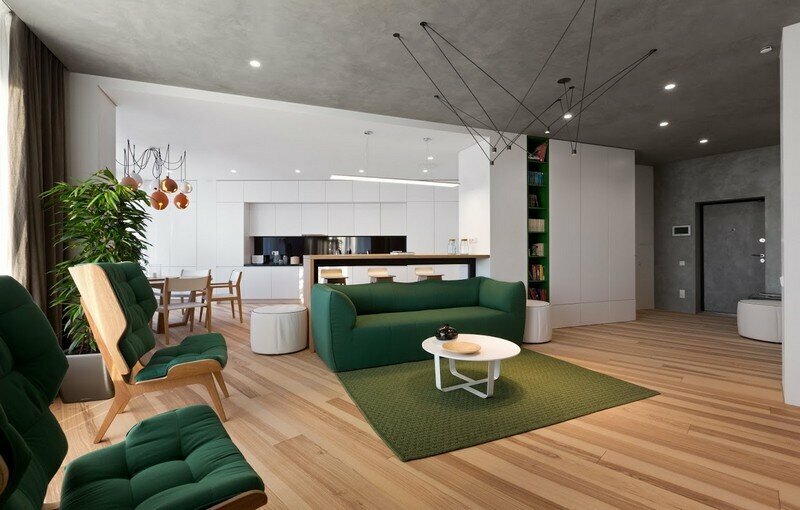 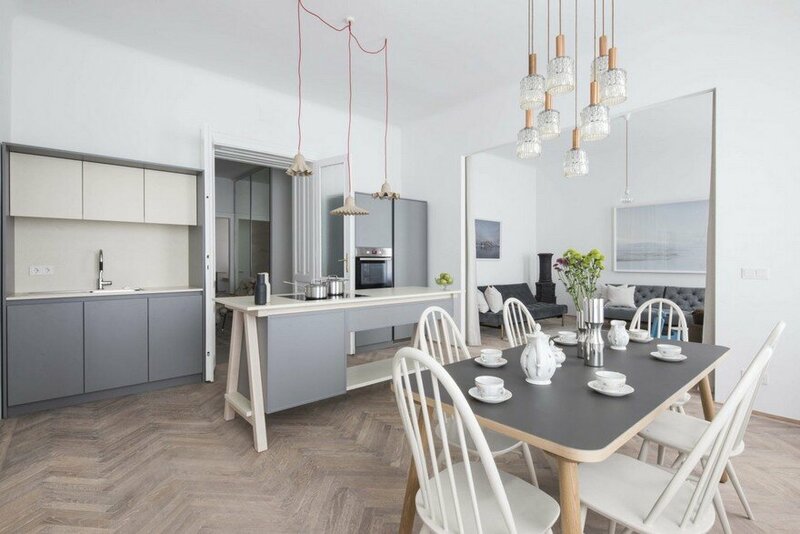 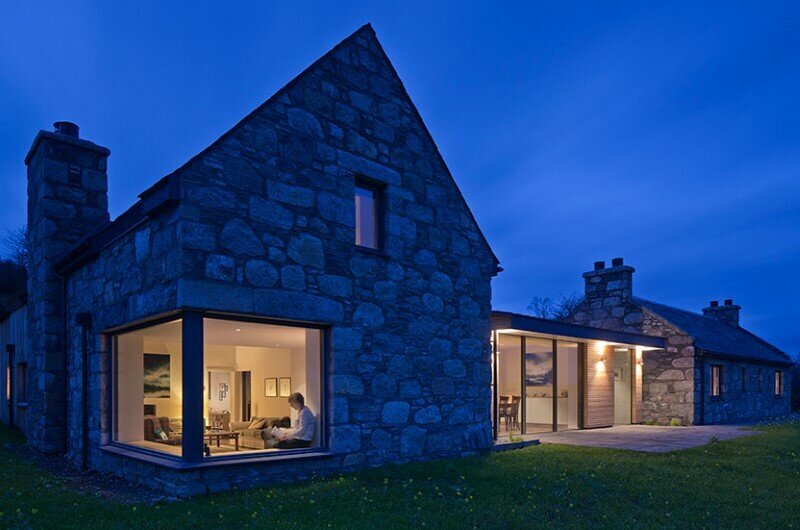 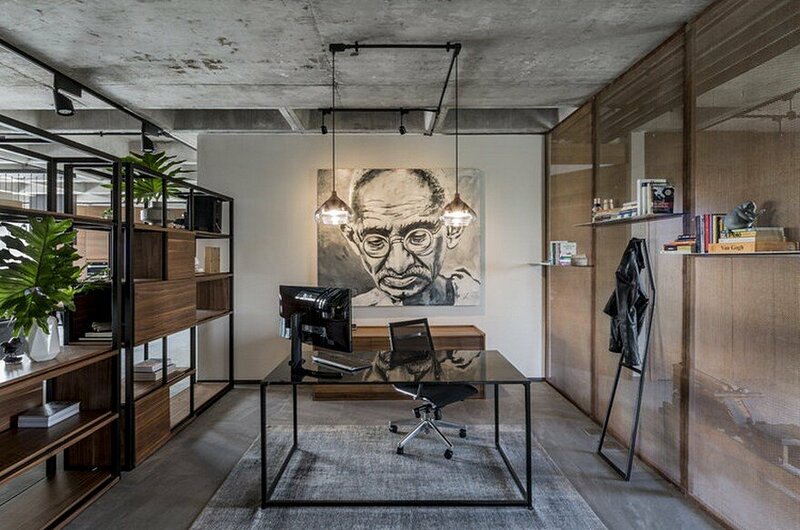 We see the use of technology here as a re-orientation towards a deep understanding of sustainability, one present not only in material and site but also construction.